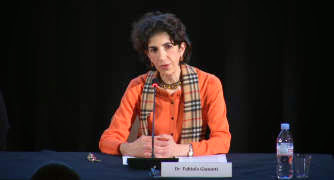 Fabiola Gianotti is an Italian particle physicist, a former spokesperson of the ATLAS experiment at the Large Hadron Collider (LHC) at CERN in Switzerland, considered one of the world's biggest scientific experiments. She has been selected as the next Director-General of CERN, starting on 1 January 2016. She is the 4th italian particle physicist to became Director General at CERN after Amaldi (1952-1954), Rubbia (1989-1993) and Maiani (1999-2003). A bit concession to the SEO! 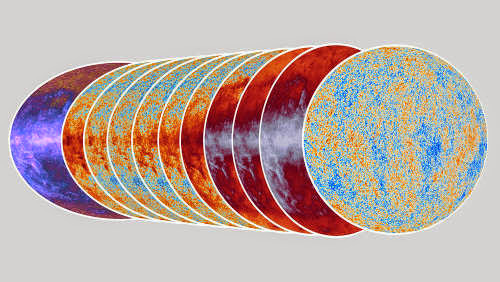 This collection of 31 articles presents the initial scientific results extracted from this first Planck dataset, which measures the cosmic microwave background (CMB) with the highest accuracy to date. 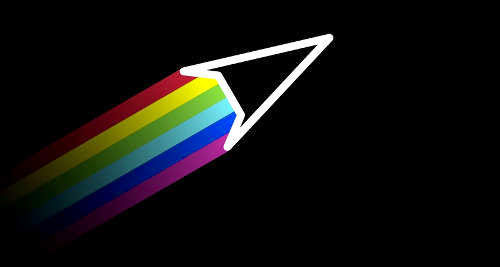 It provides major new advances in different domains of cosmology and astrophysics. The Universe observed by Planck is well-fit by a six parameter, vacuum-dominated, cold dark matter (ACDM) model, and we provide strong constraints on deviations from this model. The data are found to be consistent with the Standard Model expectations and limits are set on the mass scale of effective field theories that describe scalar and tensor interactions between dark matter and Standard Model particles. Limits on the dark-matter--nucleon cross-section for spin-independent and spin-dependent interactions are also provided. These limits are particularly strong for low-mass dark matter. Using a simplified model, constraints are set on the mass of dark matter and of a coloured mediator suitable to explain a possible signal of annihilating dark matter. the ATLAS search increases significantly the sensitivity with respect to past searches, but no signal is found. As attractive as DM existence is as an economical explanation of a wealth of cosmological observations, the nature of dark matter continues to remain unknown.